Are co-workers prepared for your vacation? Do everything you can before you go. Look ahead in your appointment calendar so you don't miss any deadlines. Create a reminder list of items you will need to address when you return. Be courteous about delegating assignments. Don't wait until 5pm Friday to ask people to cover for you next week. They may need time to ask questions, especially if you're asking them to do something new. 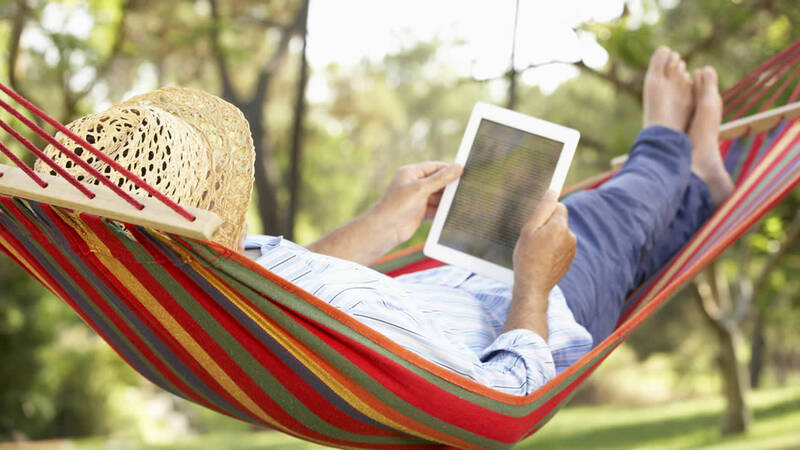 Prepare a vacation memo, delegating only your most critical tasks. Copy everyone involved (and cc your supervisor) so there's no confusion as to who is responsible for what during your absence. Leave clear instructions. If your department doesn't have a procedures manual, it's probably time to create one. Communication is key. The more you communicate with co-workers before you leave, the less they're likely to interrupt your happy hours in the hammock.